As one of the perkiest shades on the colour wheel, it comes as no surprise that pink is commonly associated with desirable qualities, such as cheeriness, gentleness and love. That being the case, adopting this delightful shade of pale red is a surefire way to brighten up an otherwise sterile home environment by adding a splash of positivity and beauty. We recommend 7 pink home accessories and appliances that will instantly invigorate your home with a perky atmosphere. 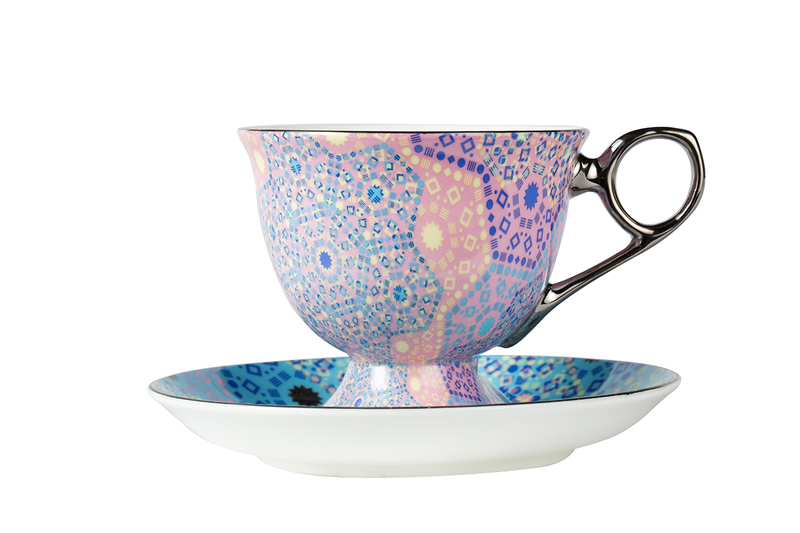 Trendy and lively, this cup and saucer set from Australian tea and teaware retailer T2 certainly lives up to its name with its kaleidoscopic pattern that features pastel shades of blue, yellow, and of course, pink. If you can’t decide on what shade of pink to bring into your home, why not get them all? 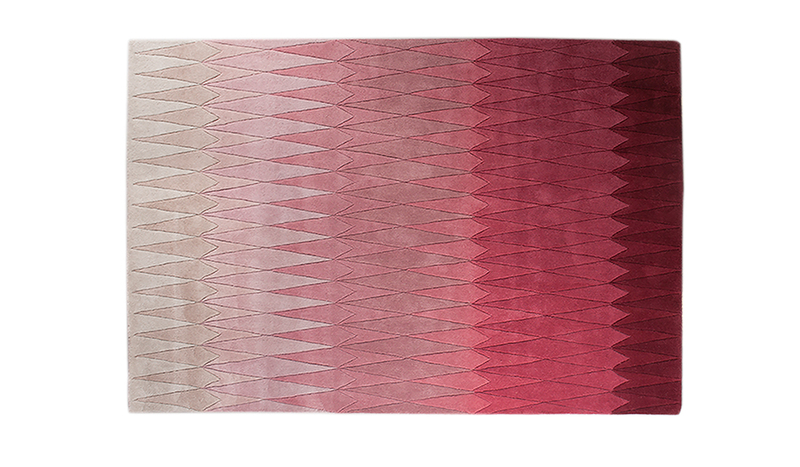 Apart from being breathtakingly beautiful, this multi-hued rug is also made out of hand-tufted, high-grade wool for added softness and durability. 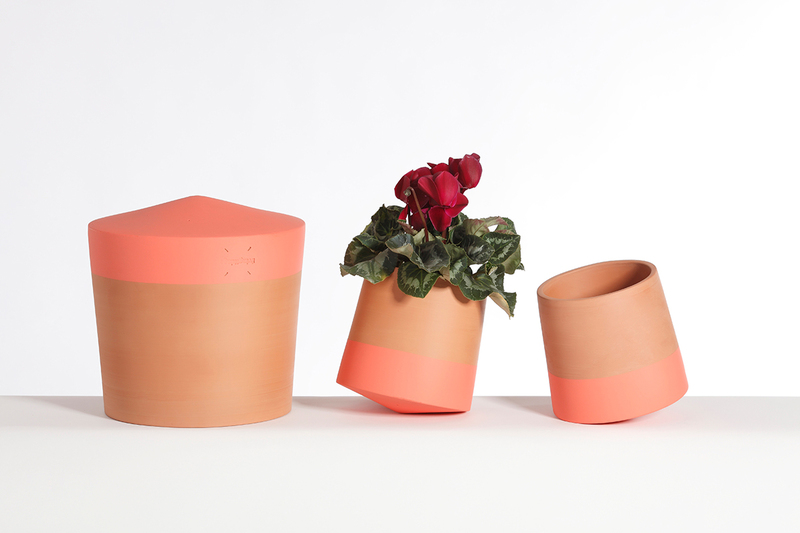 Other than its pastel pink shades, what sets the Voltasol flower pot apart from its conventional counterparts is its unique rolling base design that gives its green occupant the gift of movement. 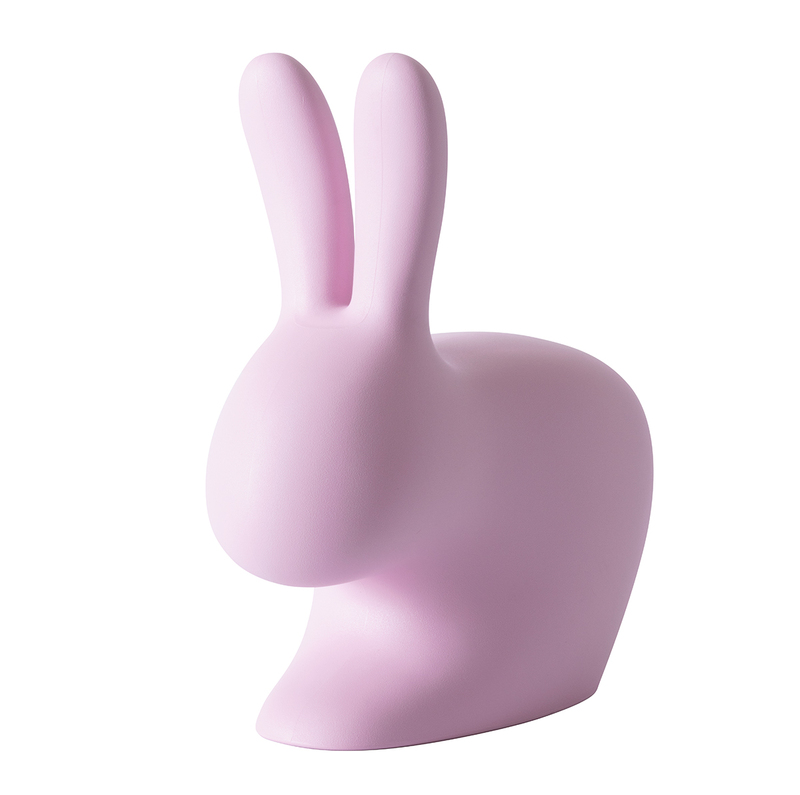 Making its debut at last year’s Salone del Mobile in Milan, the Qeeboo rabbit chair belongs to a wider range of family-friendly home products, and is available in various colours, including a light, dreamy shade of pink. Discover a whole new ironing experience with the Laurastar Pulse system, which ensures an even distribution of steam through its innovative soleplate design. 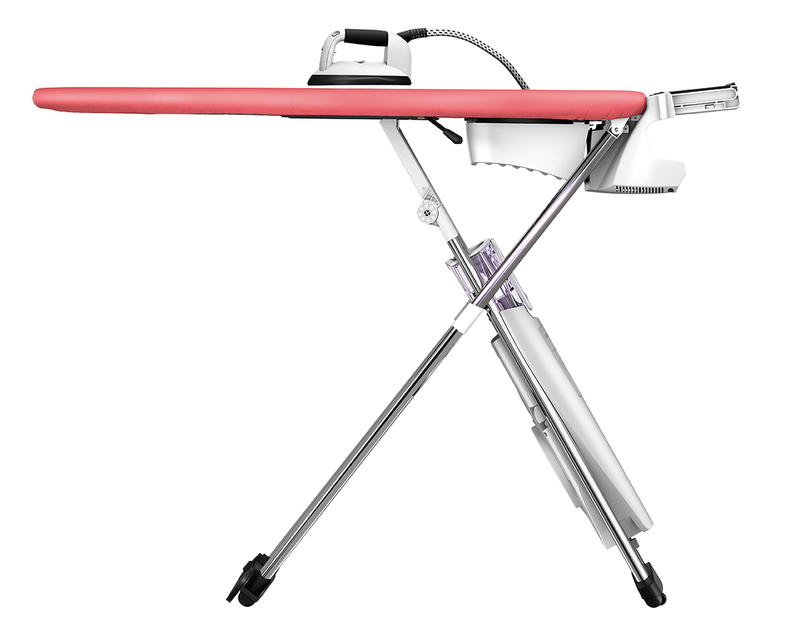 In honour of Laurastar’s 35th anniversary, this ultra-modern ironing system is available in a vivid coral pink for a limited time only. 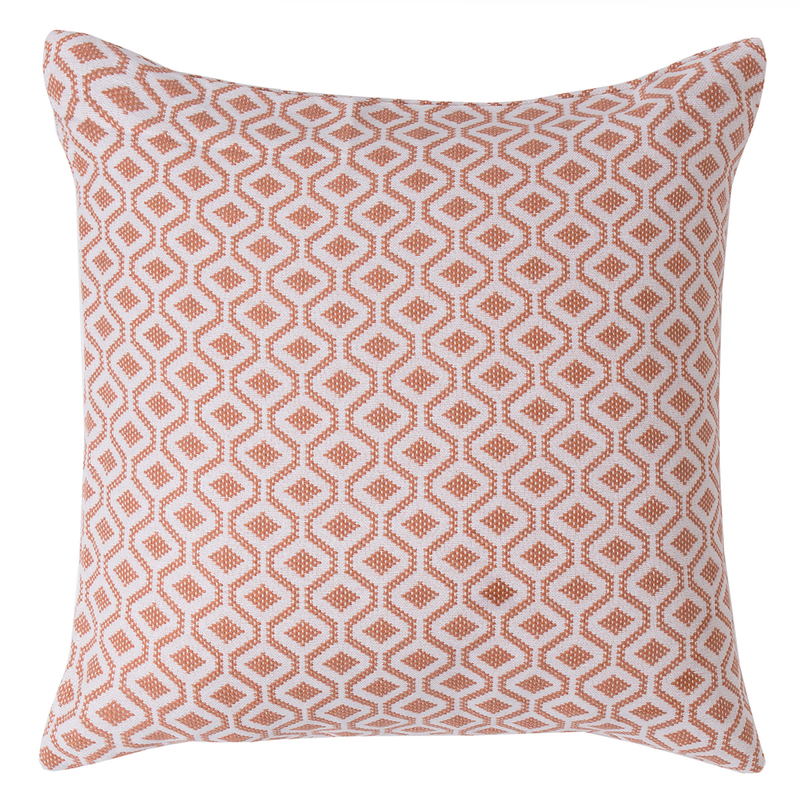 Cushions provide a simple way to decorate and furnish a living room, especially pink-coloured ones that feature geometric motifs inspired by Mediterranean patterned tiles. 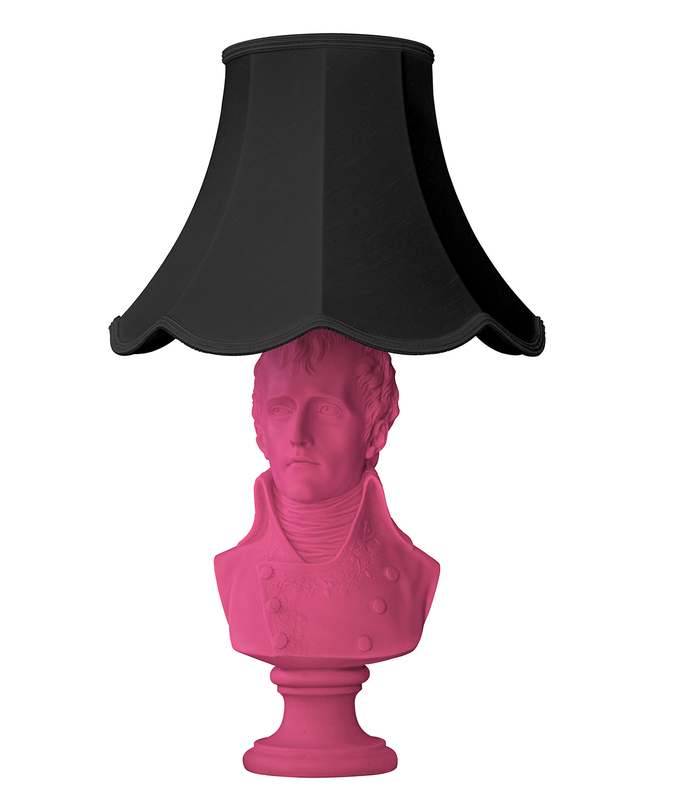 Showing off a shocking pink base, the Waterloo lamp creates a hilarious contrast between its cheeky colour scheme and the haughty visage of Napolean Bonaparte. This eccentric light fixture is a must-have for any history buff with a twisted sense of humour.